Commenting on the appointment, Mr Johann Rupert, Chairman of Richemont, said: "Jérôme's new role sees him taking responsibility for the Group's future growth at a time when consumer habits are changing significantly. As we position the Group to meet these challenges, he will lead the development of strategic plans reflecting the long-term objectives and priorities established by the Board. 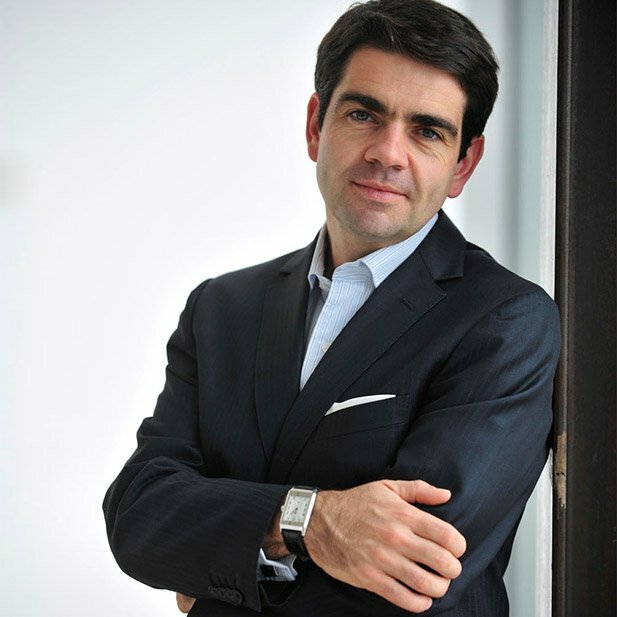 As first amongst equals, he will work in partnership with his fellow senior executives on the Board: Cyrille Vigneron, Chief Executive of Cartier, Nicolas Bos, Chief Executive of Van Cleef & Arpels and Burkhart Grund, Chief Finance Officer, to ensure a coherent approach to achieving our common goals while respecting the individuality of our Maisons." Richemont's Specialist Watchmakers, Online Distributors and Other businesses, as well as central and regional functions, will report to Jérôme. Jérôme will continue to be supported by Sophie Guieysse, Group Human Resources Director, Federico Marchetti, CEO of YOOX NET-APORTER GROUP, Emmanuel Perrin in overseeing the Group's Specialist Watchmaker Maisons and by Eric Vallat, Head of Fashion and Accessories Maisons. Previous Topic: N E W M o d e l s - Officine Panerai Radiomir 1940 3 Days "Art Deco"